Courtney L. Meehan is an associate professor of anthropology at Washington State University. She is a contributor to Attachment Reconsidered: Cultural Perspectives on a Western Theory and Different Faces of Attachment: Cultural Variations of a Universal Human Need. 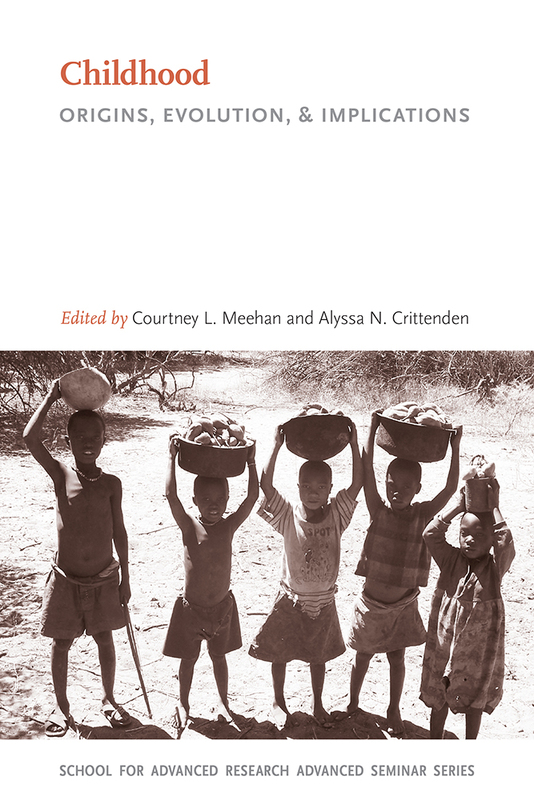 Alyssa N. Crittenden is a Lincy Foundation assistant professor of anthropology at the University of Nevada, Las Vegas. She is a contributor to Attachment Reconsidered: Cultural Perspectives on a Western Theory and the forthcoming The Handbook of Evolutionary Psychology.